First, J&J goes to great lengths to convince listeners that there is no known medical risk of the products—the metal contaminants are small and inert; and the bacteria found at the plant has not been identified in any sold batch of medicine. This is their “no harm, no foul” argument. Second, J&J describes what they have done to correct their missteps, including the prompt recall, notifications to the press, wholesalers and retailers, and even their social media efforts. This is their “stuff happens, and we’ve been on the ball, so we’re really doing all that anyone can” argument. Nevertheless, the issue has been referred to the FDA crime division. Part of the problem is that the FDA contends they put J&J on notice of their deficient manufacturing practices back in February. 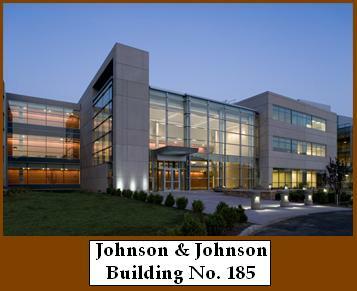 The recall then happened in April, indicating that proper attention may not have been given to the issue, despite J&J’s assurances to the contrary.